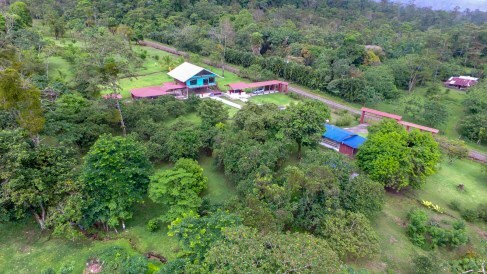 A mountain farm ready to expand or turn into an eco-resort. 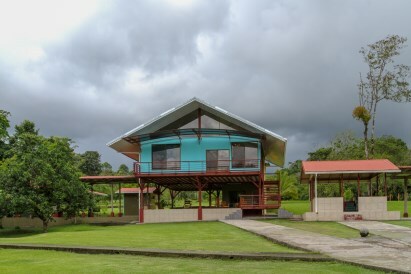 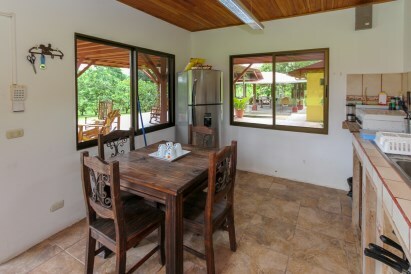 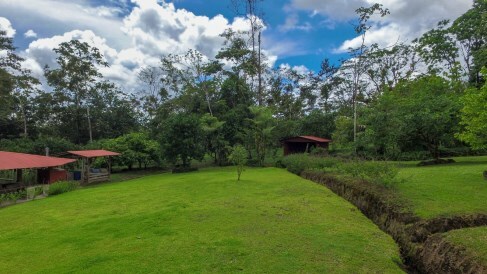 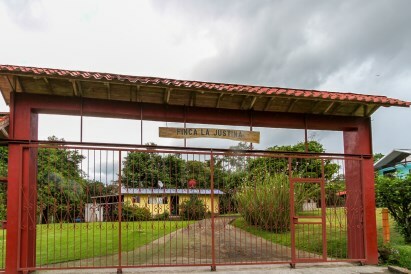 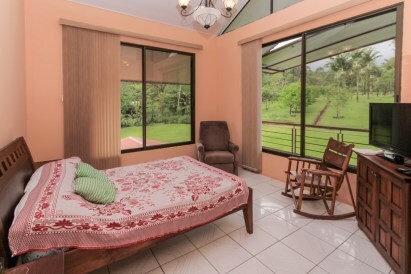 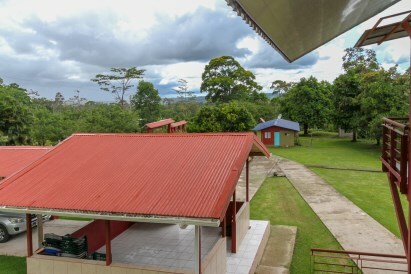 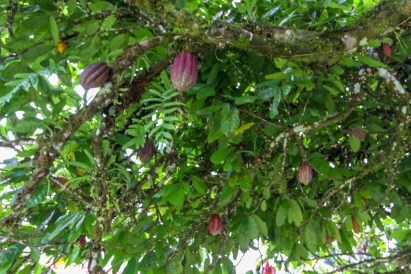 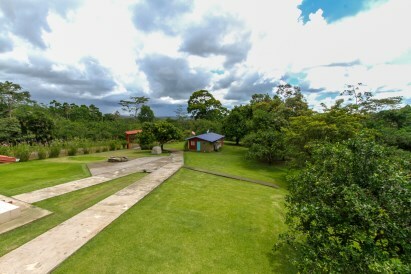 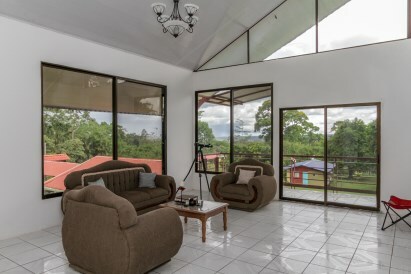 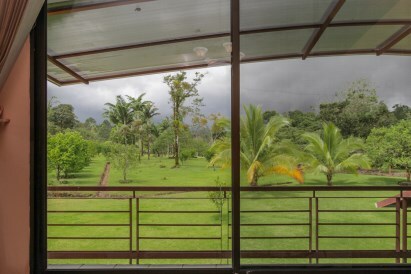 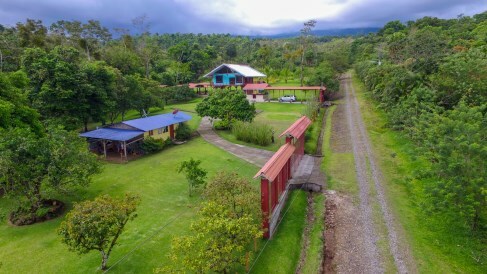 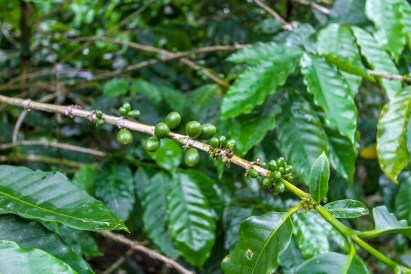 Finca la Justina is located in the mountains of Alajuela, by the national park of Rincon de la Vieja. 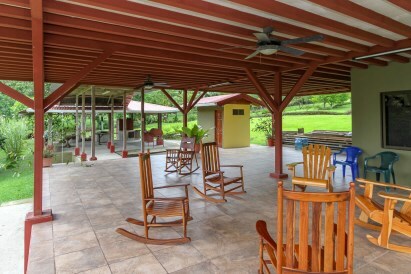 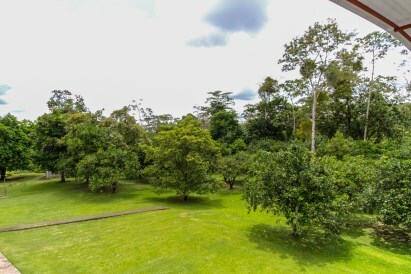 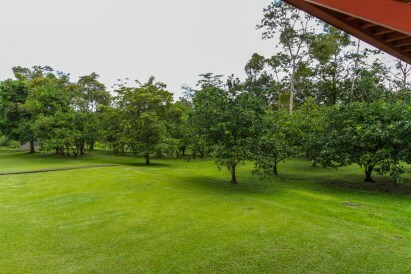 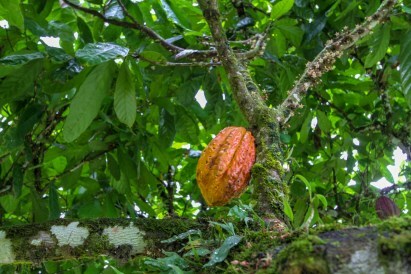 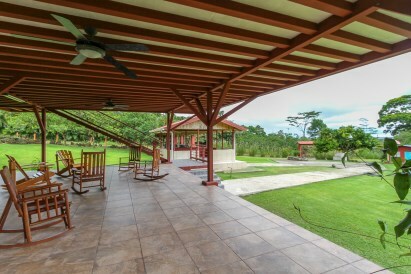 The property is only a 40-minute drive from the Guanacaste capital city of Liberia. 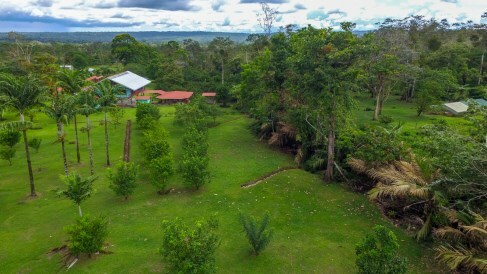 This farm measures over 8.8 hectares of almost flat land. 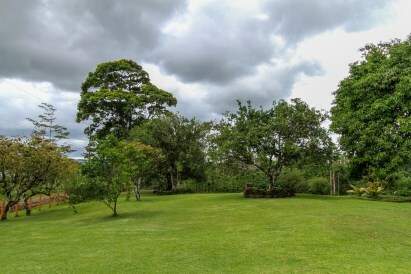 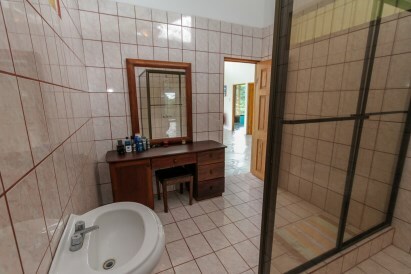 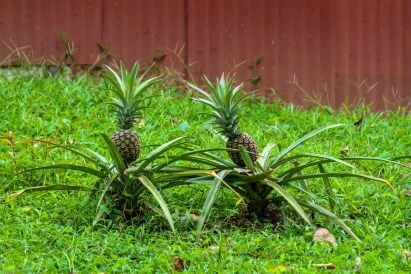 The property is well maintained and cleared. 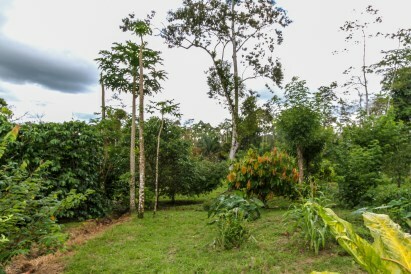 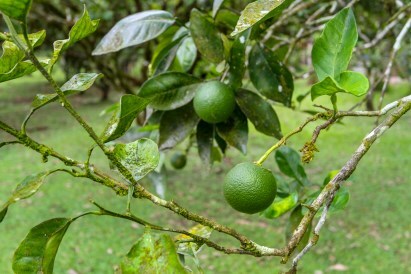 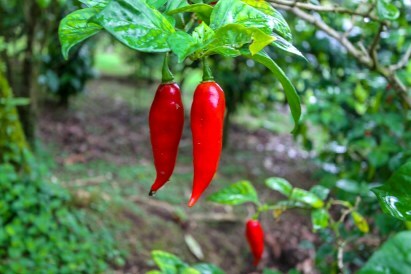 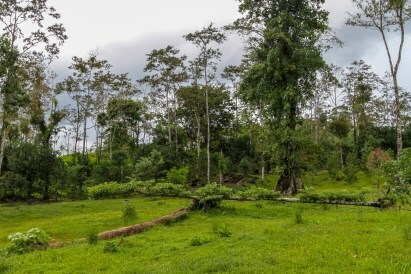 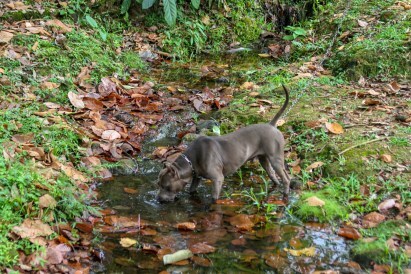 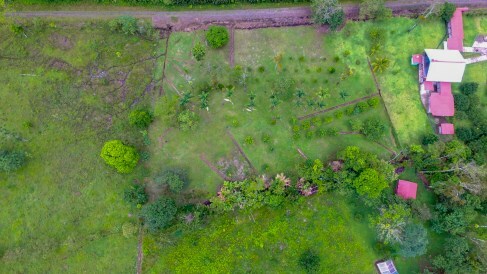 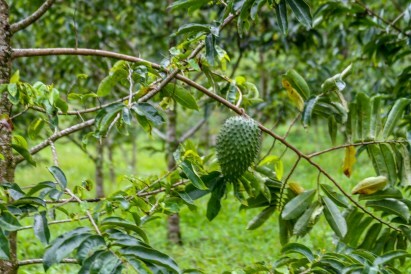 The far can be totally self-sustaining as there are numerous variety of fruit trees, vegetables, chicken, hogs and fresh water springs running thru the property. 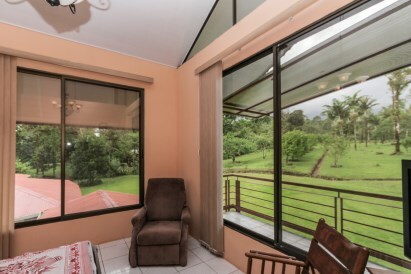 With cooler higher elevation tropical temperatures, air conditioning is not required. 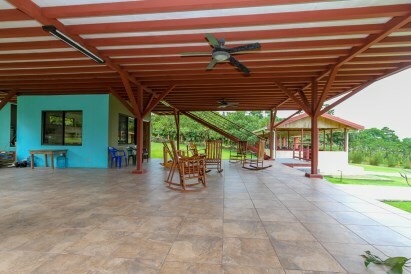 This farm offers many different locations to easily construct cabins to create a awesome retreat for the outdoor enthusiast. 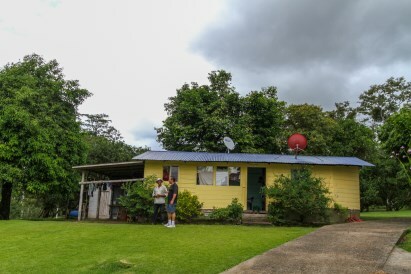 The Farm features two homes, a two bed one bath home for the property caretakers and a three-bedroom two bath main home for the owner.